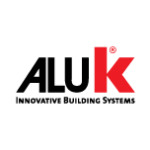 Britannic Windows are proud to offers aluminium windows from ALUK and Smarts Aluminium – two of the leading design manufacturers in the UK. Our aluminium windows specialise in exceptional design, enhancing homes throughout Brighton, Tonbridge, Redhill and surrounding areas. For a free, no-obligation aluminium window quote, get in touch today. A member of our friendly team will be there to discuss you requirements and provide you with a competitive aluminium window price. Our aluminium windows at Britannic Windows lead the way forward in window design and technology, completing any property. It doesn’t matter whether you are looking to rejuvenate a period property’s performance or just add a fresh appearance to a contemporary build. Our contemporary windows utilise a minimal frame to maximise the glazing space for truly enhanced views. The frame is composed of ultra-lightweight aluminium, which may be 50mm narrow to provide you with an open canvas of your garden or skyline. Our panoramic window design will allow incredible amounts of light into your kitchen or living room. Our traditional windows are fully compatible with all stonework designs, whilst offering maximum protection of your home. Our chamfered window, for example, is the recommended suit for properties seeking to replicate its traditional design, with add-on features to optimise performance. With regards to your window requirements, we shall meet your every specification. All our windows promise impressive thermal efficiency, compact security, and attractive aesthetics. These are designed to create a completely relaxed and cosy living environment for you the homeowner, and your family. Our aluminium windows are composed of high-grade aluminium like no other leading supplier. The inherent strength of this material offers fantastic base home security. We then increase their performance with multi-point locking mechanisms that are both intelligent and robust in their design. Our incredible double and triple glazing add further security. We have been Secured by Design verified, which goes to show how tried and tested our security standards are. We have even reached PAS24 pedigree, the highest level of security in double glazing. Every detail of our design is highly robust, having been tested against hurricane force winds. Its ability to resist weather of this pressure means that they are both durable and thermally efficient. The innovative technology embedded in the profile truly pays testimony to this. A multi-chambered profile retains heat within the confines of your home, which ensures a warm living environment. Aluminium is naturally effective at providing thermal performance, which when accompanied by energy-efficient glazing, provides top thermal performance, which can save money on bills! There is an option to include trickle vents in your aluminium windows, which perform to distribute cool air efficiently around the room. Unique weather sealing gaskets shall eliminate extra draughts and cold air getting in. Therefore, when you install our aluminium windows in your home, you benefit evenly from natural light and warmth while enjoying a light and chilled air. Secure yourself a more comfortable home, today. Our Smart aluminium windows are compatible with a range of accessories and locking mechanisms making them hugely versatile. They are available in an extensive range of colours for your project, complying with all relevant British and European standards. 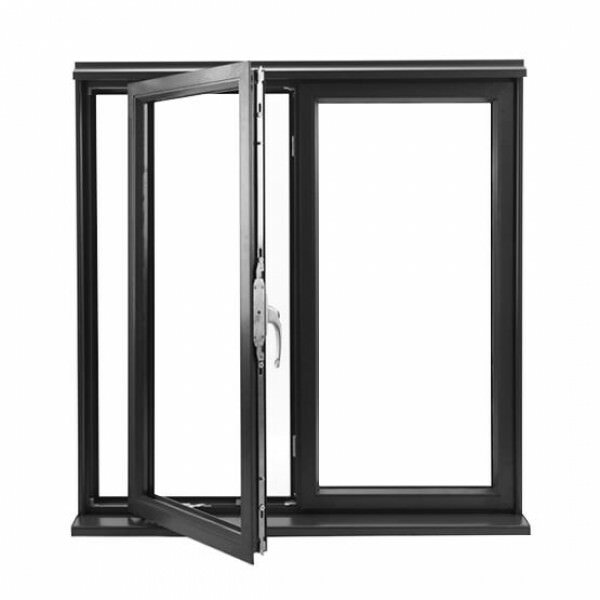 The Smart’s window system offers excellent weather performance and ratings in accordance with British Standards. Britannic Windows and Doors offer high quality uPVC and aluminium windows, doors and conservatories to homeowners in the South of England. Get in touch with us for a free online quote. We supply and install double glazing to the following areas: Uckfield, East Grinstead, Haywards Heath, Heathfield, Tunbridge Wells, Tonbridge, Brighton, Crowsborough, Horsham, Redhill, Reigate, Hailsham, Crawley, Lewes, Seaford, Newhaven, Hastings, Eastbourne, Hove, Shoreham, Bexhill – East Sussex, West Sussex, Kent & Surrey.